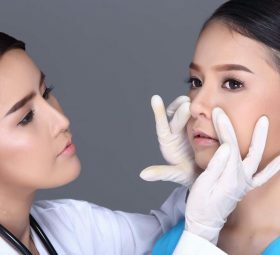 Getting that perfect nose job in Singapore isn’t as easy as we think. 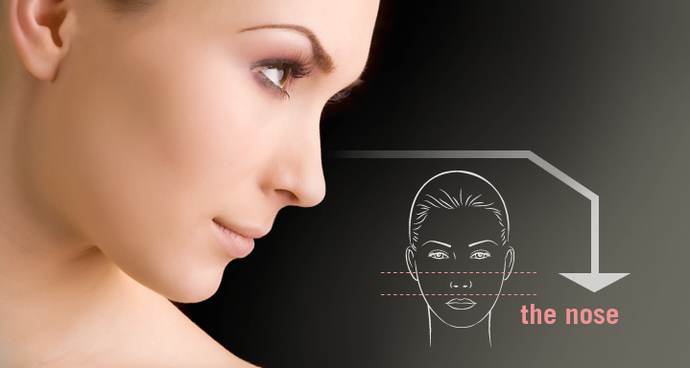 But neither is it too complicated with non-surgical and home-based alternatives these days. 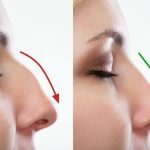 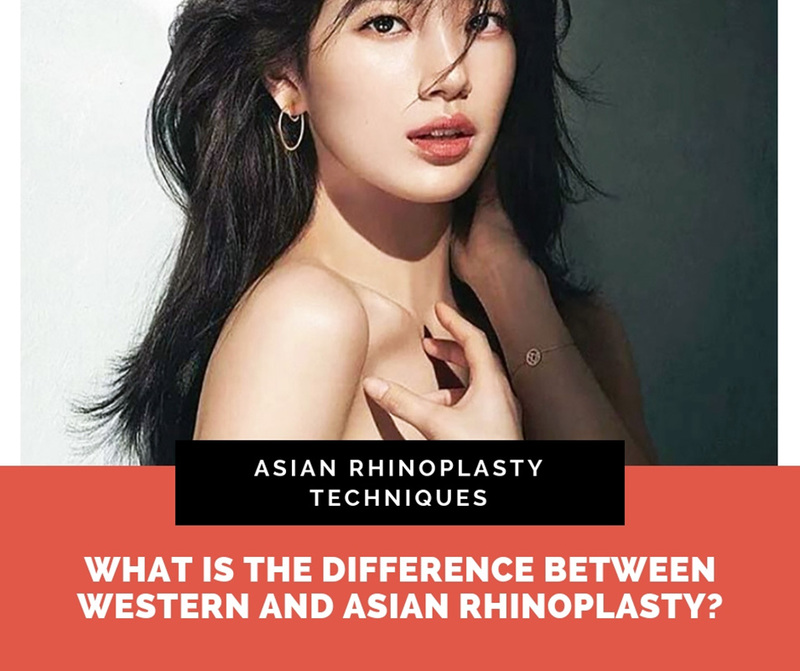 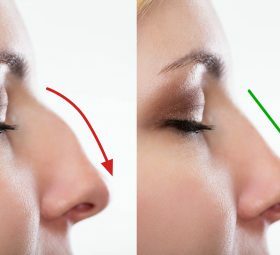 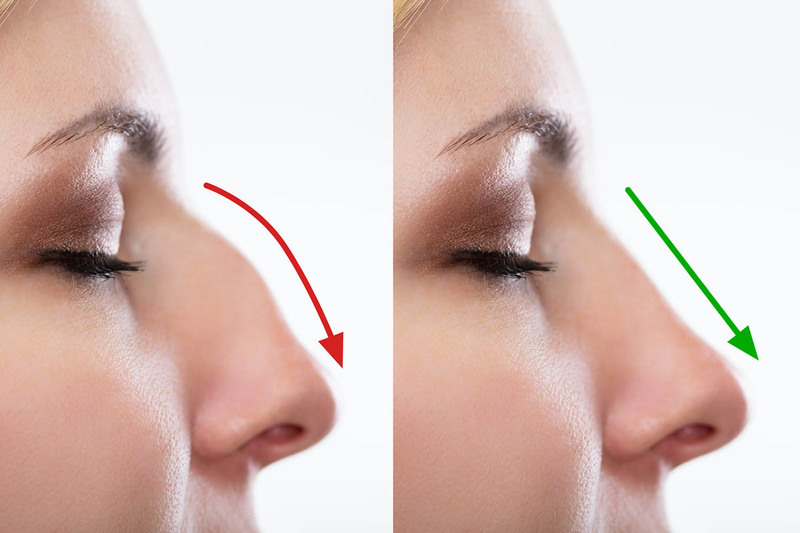 The articles here are to help others like myself navigate the sometimes confusing journey towards a perfect rhinoplasty in Singapore.